Mark Stiving, author of Impact Pricing. Every business, whether large corporations or small start-ups has the same wish list…building revenues and increasing profits, the ultimate proof of a successful venture. But ask a business person to explain “pricing”, the catalyst for those profits, and you’ll get a smorgasbord of answers. How you can capture the true worth of your company’s product or service—and learn to price it correctly—is an exciting but elusive subject, yet it’s crucial to CEO or small proprietor alike. Instead of the easy, cost-plus-some-more structure, Mark examines value-based pricing, breaks down critical growth components and clarifies concepts that answer the question, “Am I pricing right?” As your most powerful marketing tool—and the least understood—accurate pricing can make the greatest impact on your business, lead to measurable success, and no matter the economy, profit both company and customer. Mark will present to the MPPA on November 15, 2011 and seats are still available for the meeting. 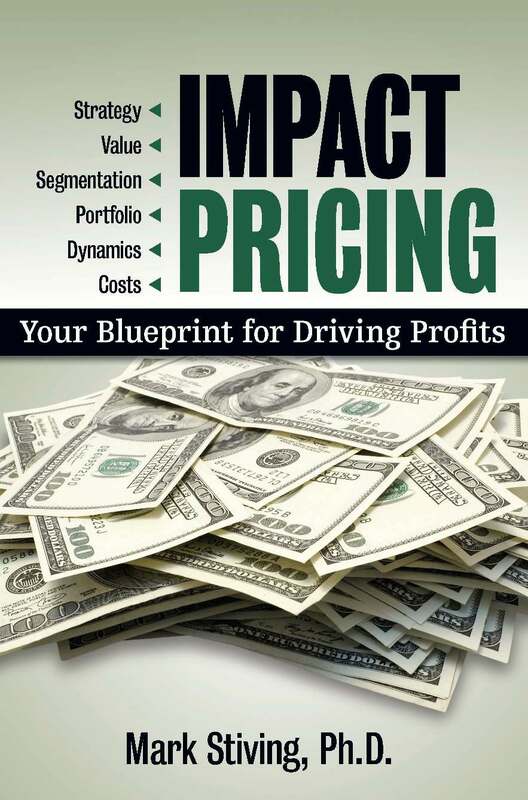 Registrants have the option of prepaying for breakfast, or beverage only, and all attendees will receive a copy of Mark’s recent book, Impact Pricing: your Blueprint for Driving Profits. Register NOW before all seats are taken! As a recognized pricing expert, Mark loves making money for companies. He especially thrives helping small businesses and entrepreneurs untangle any confusion about their real value with his creative but pragmatic approach to optimal pricing techniques, segmentation and visionary pricing. He will draw examples from his highly readable and well-received book, Impact Pricing, Your Blueprint to Driving Profits, and show how specific strategies deftly steer a company toward increased efficiency—and an enhanced bottom line. Sampling Walmart, Burger King, Ikea, etc., this back to basics discussion will empower your decisions, telescope your focus and most likely generate some “light bulb” ideas. 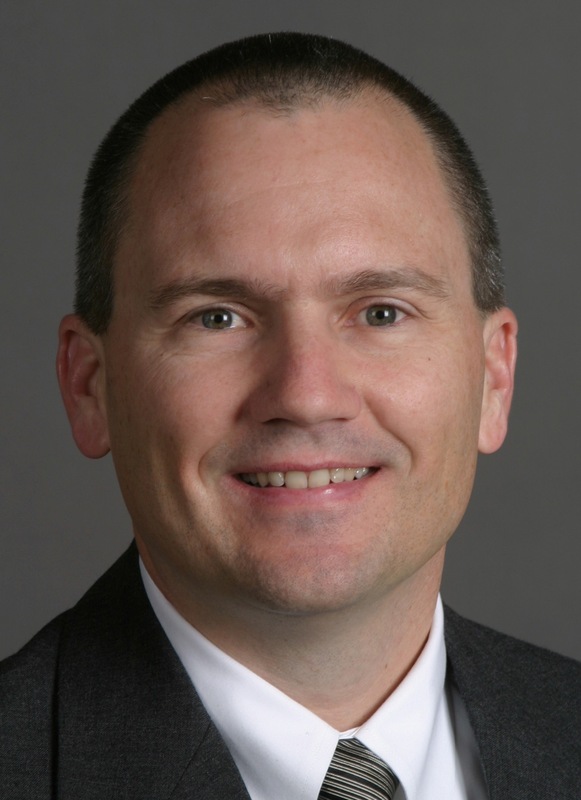 An award winning speaker, coach and consultant, Mark Stiving, PhD, MBA has addressed pricing professionals and executives at major conferences. He has worked with such esteemed companies as Cisco, Procter and Gamble, Grimes Aerospace, Rogers Corp., National Semiconductor, and tackles pricing problems full time at Maxim Integrated Products, a $2 Billion semiconductor company. Along with the book, Mark shares his expertise on his popular blog, www.PragmaticPricing.com and “hits the mark” with his pithy insights on twitter- @MarkStiving.